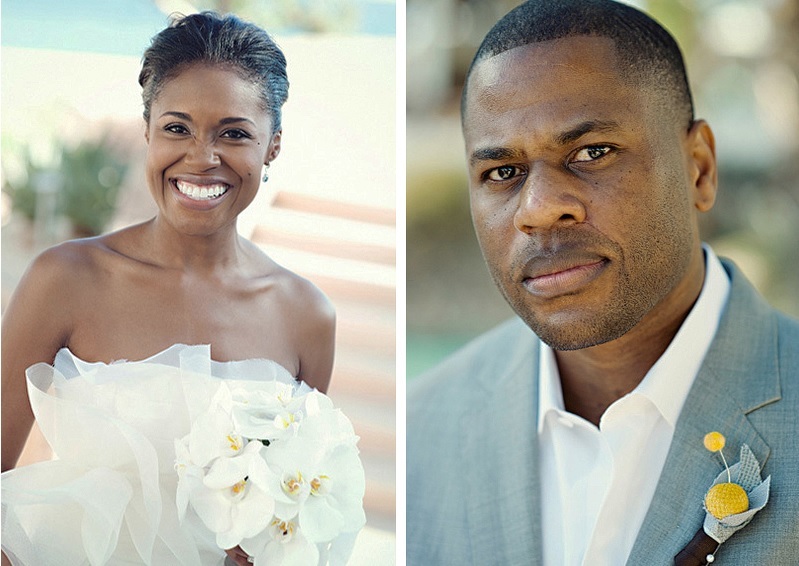 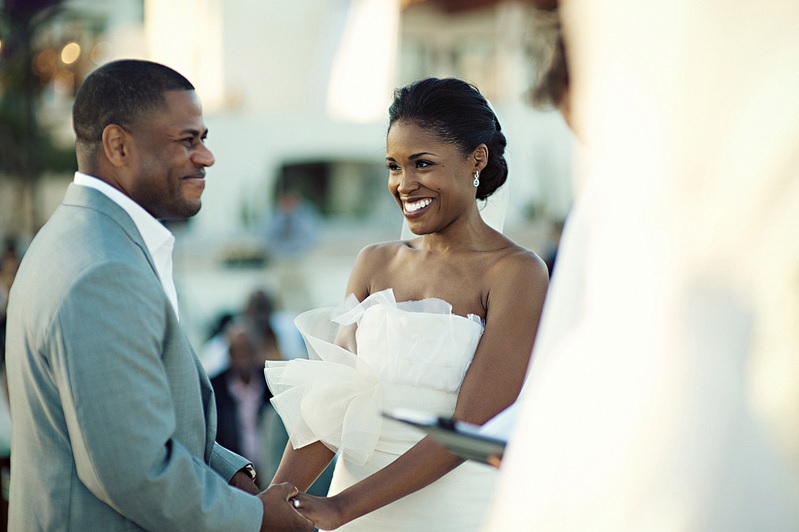 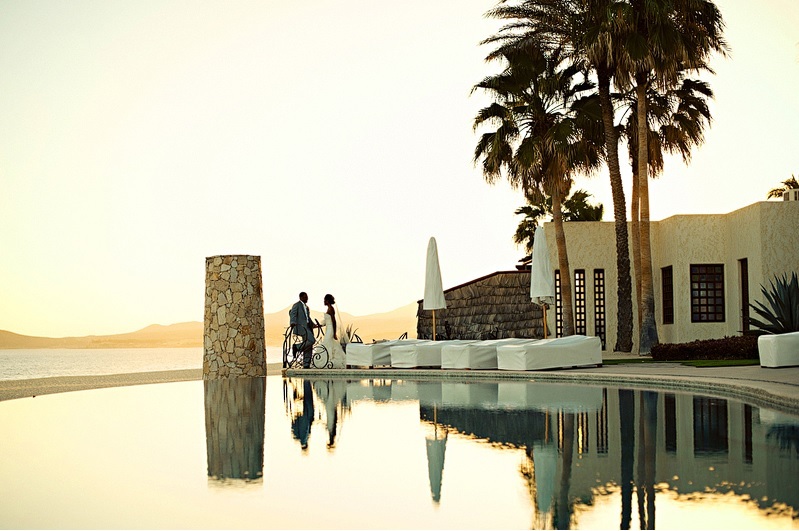 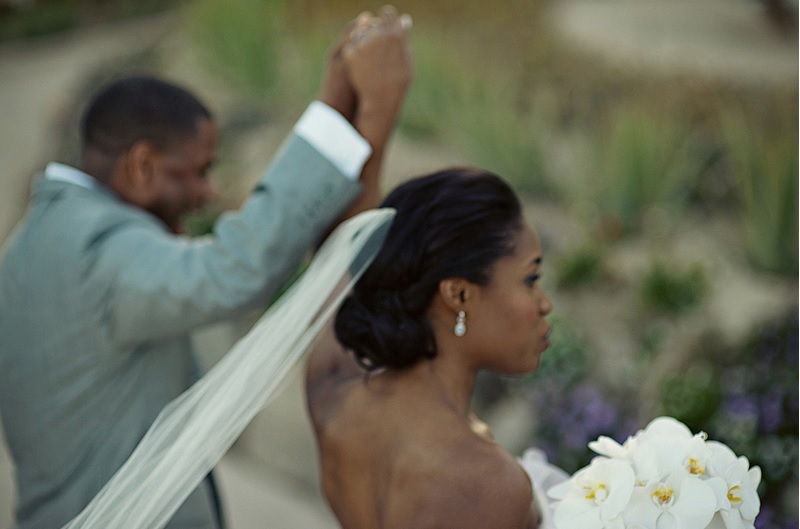 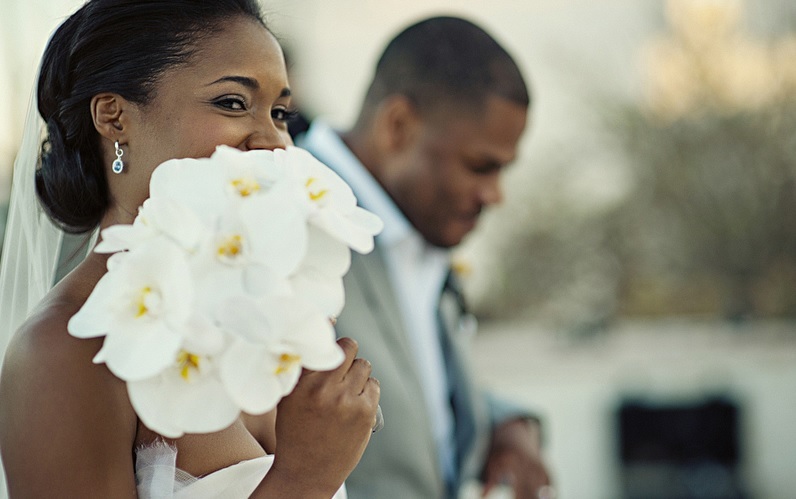 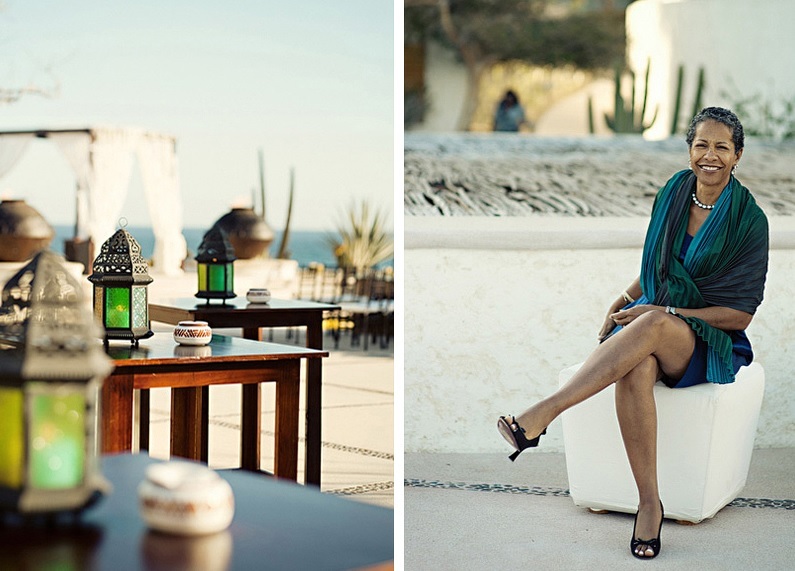 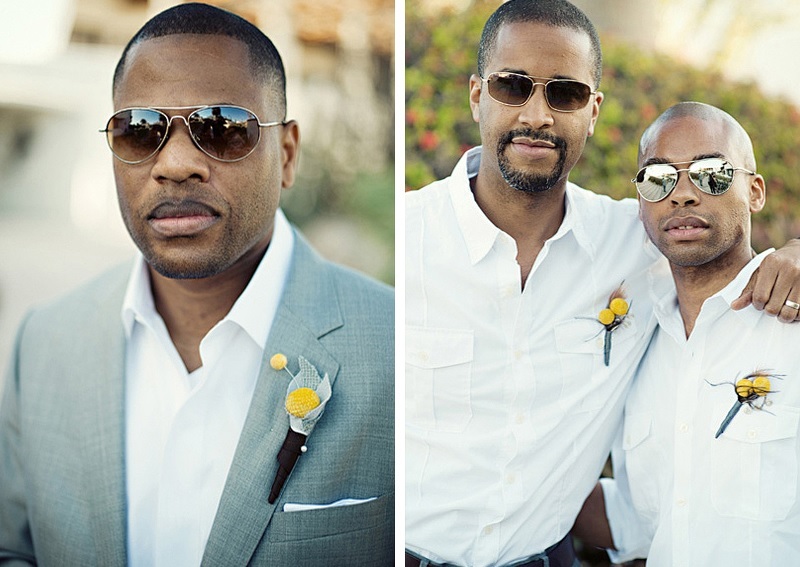 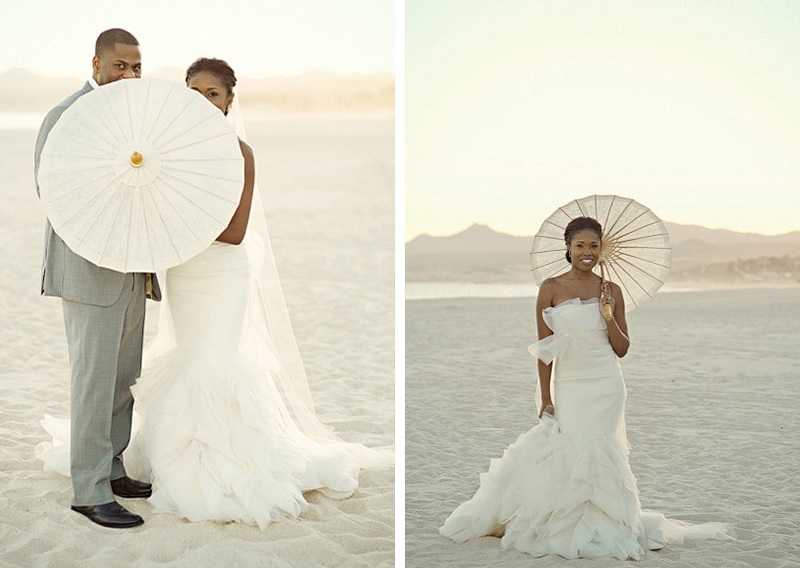 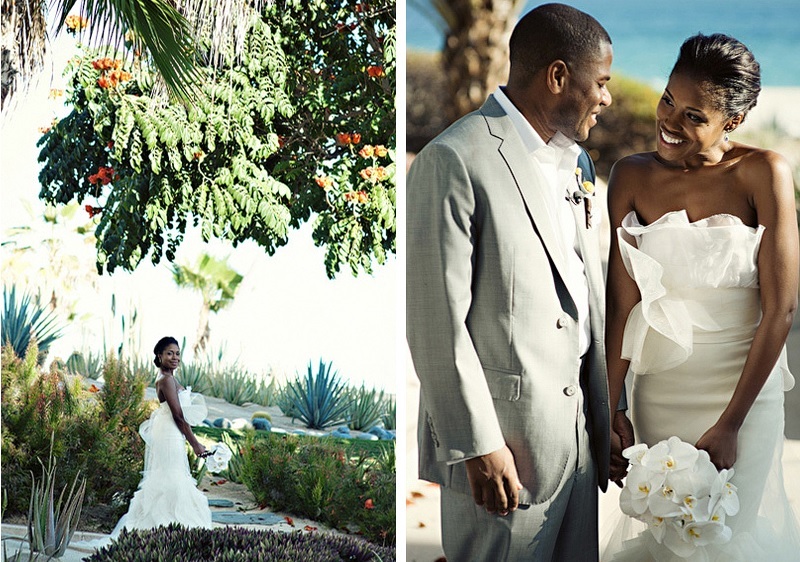 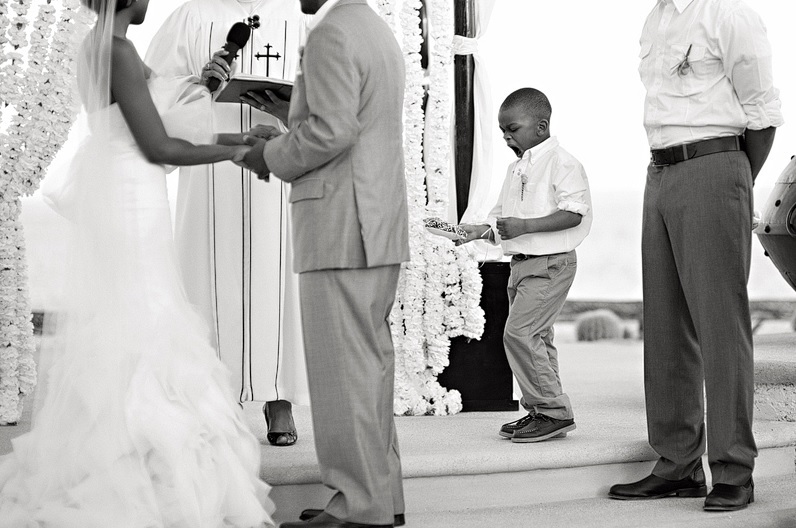 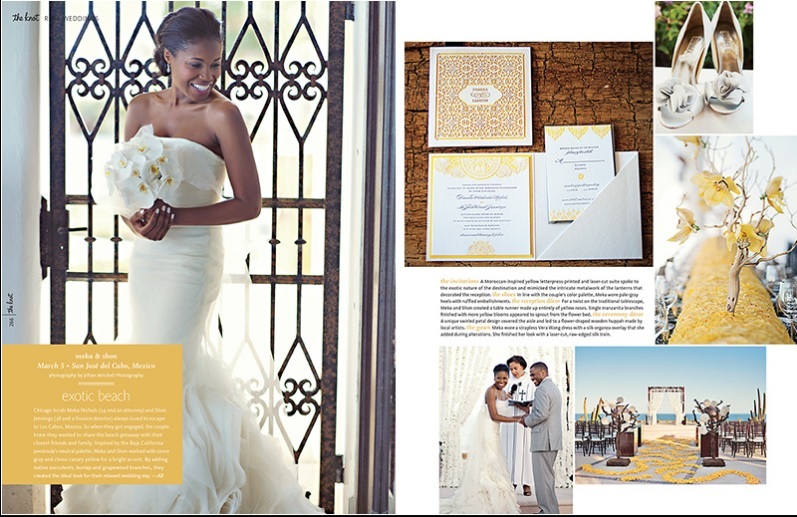 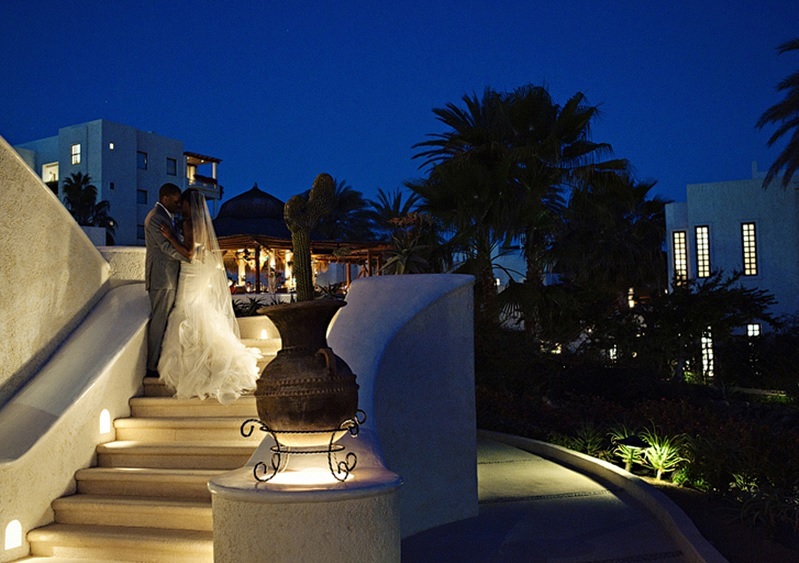 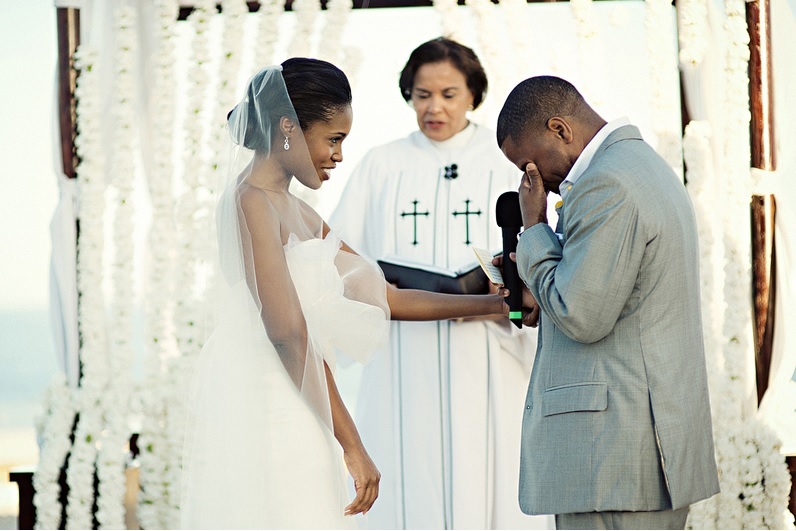 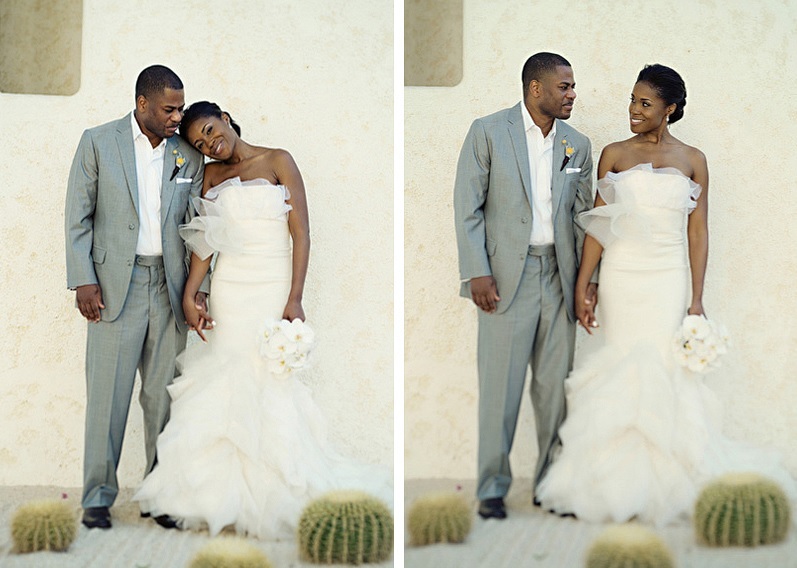 ESCAPING THE COLD CHICAGO WINTER TO MARRY IN LOS CABOS was a must for Meka and Shon. 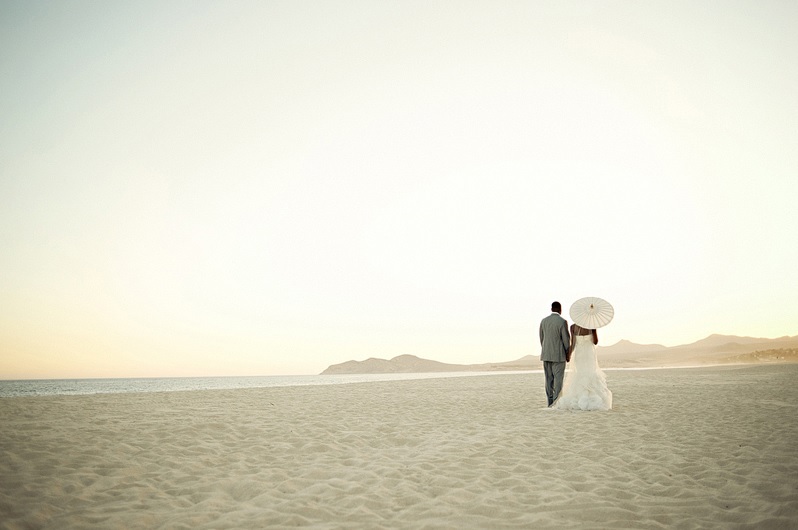 They had been coming to Cabo San Lucas for years on holiday, so once they got engaged they knew they would be back to marry in Mexico! 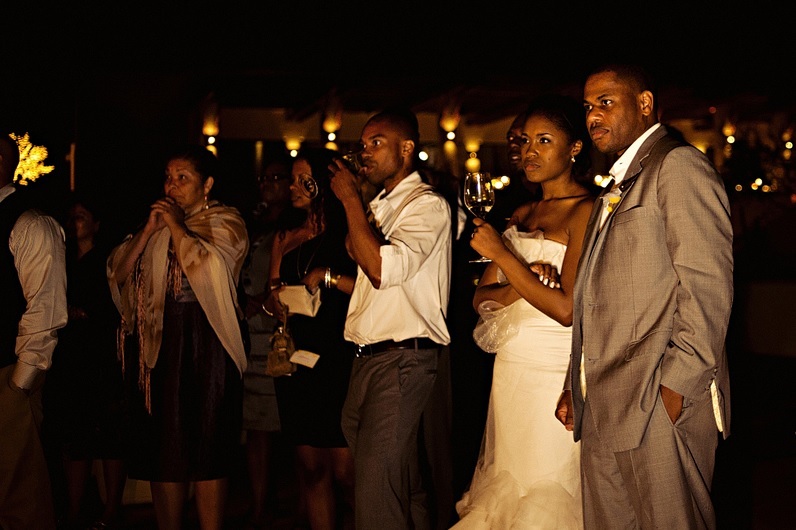 The venue of choice? 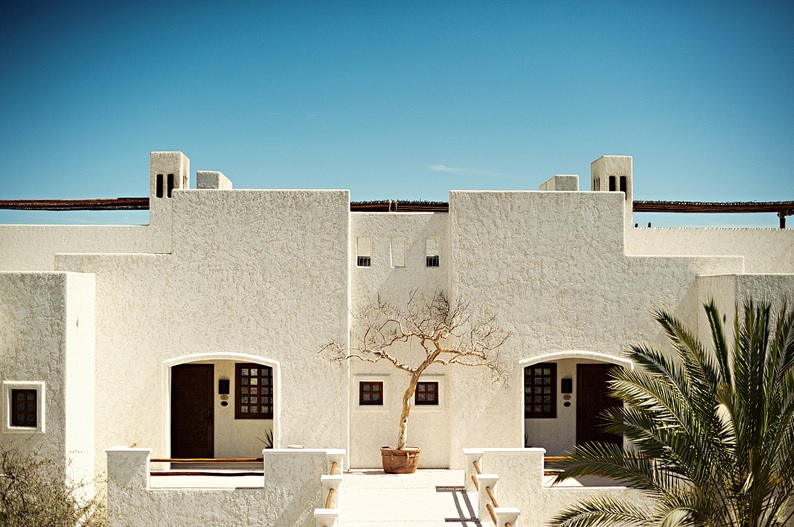 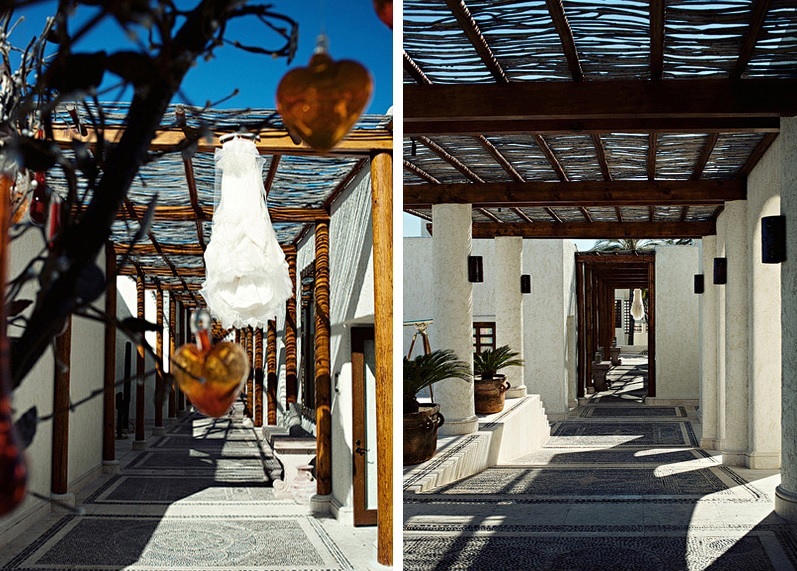 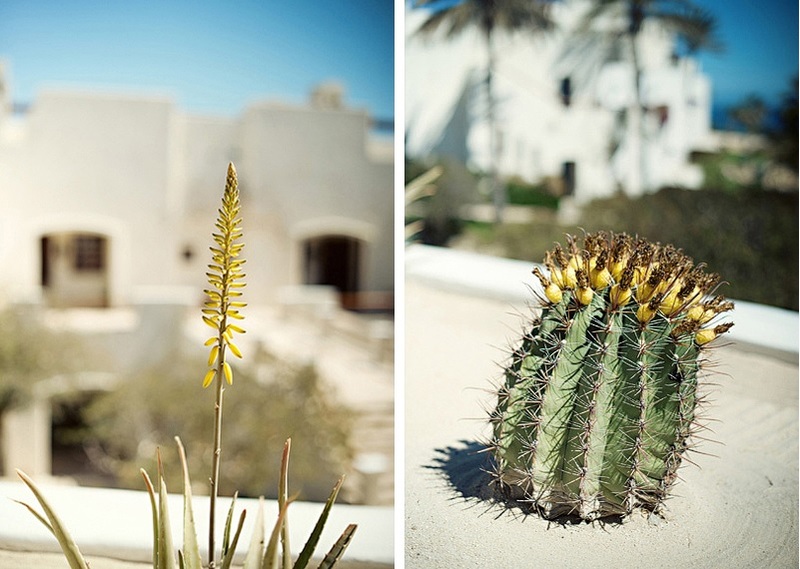 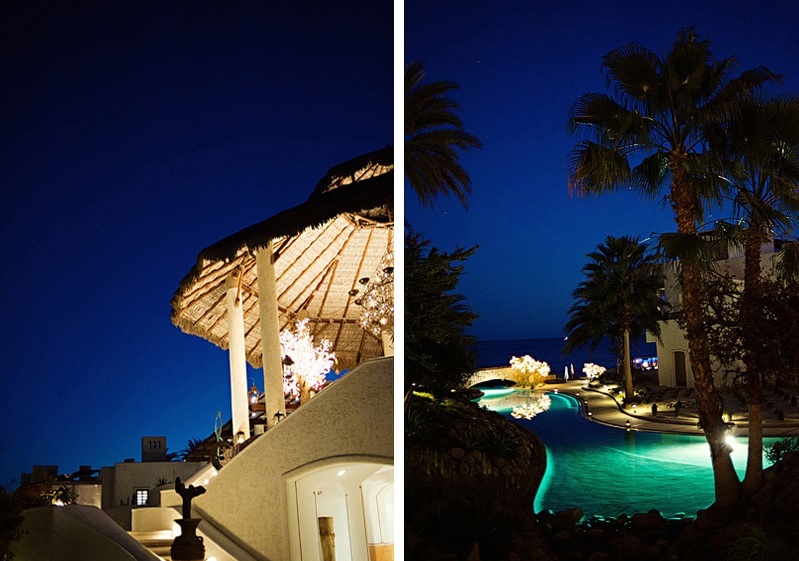 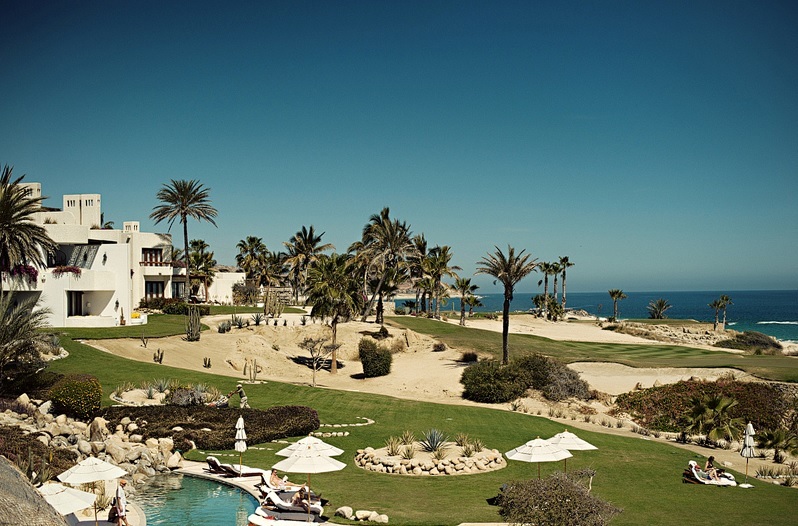 The luxurious Las Ventanas al Paraiso with its modern adobe architecture and oceanfront terraces. 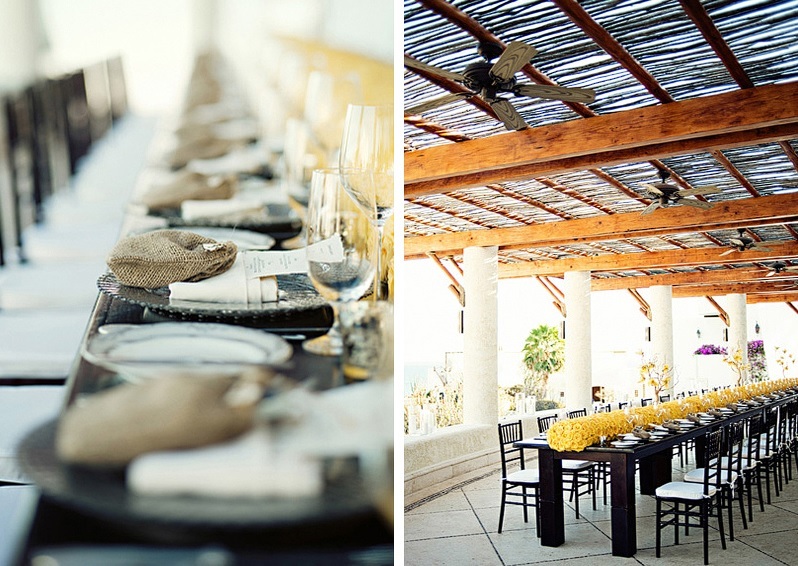 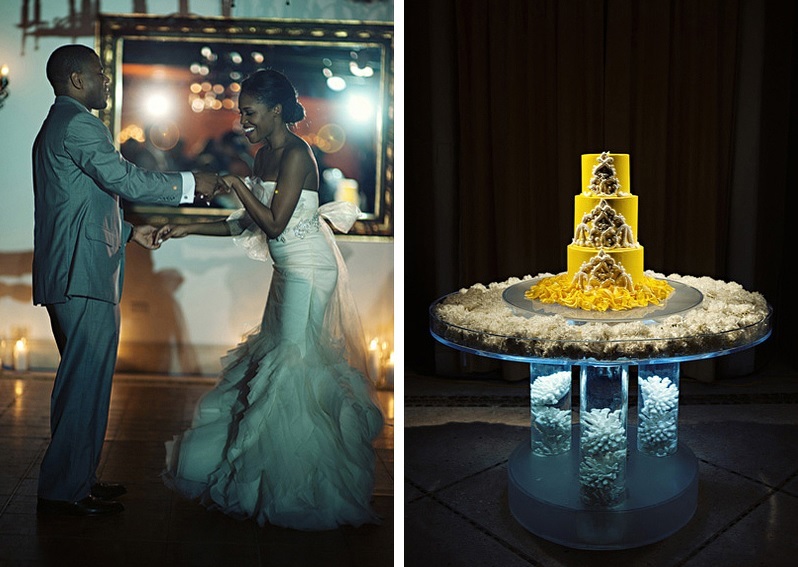 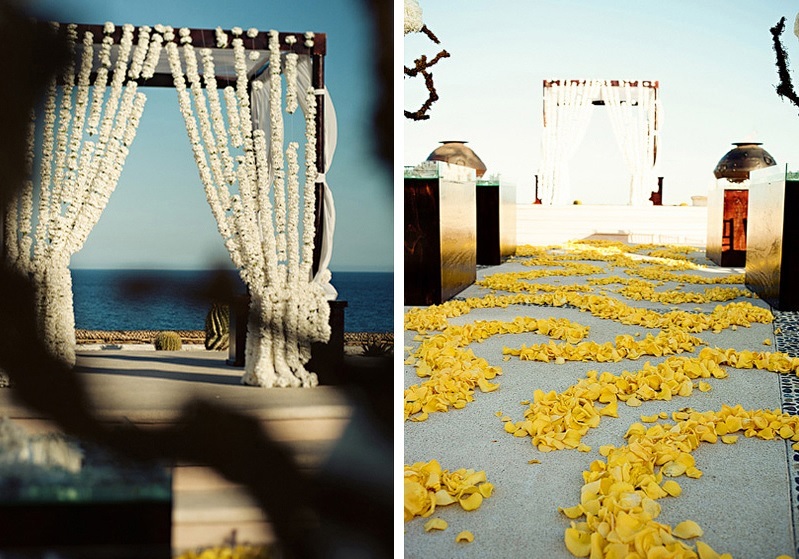 Inspired by the natural dessert tones of the Baja landscape, Meka and Shon chose stone gray as the base color for the wedding design, and then added canary yellow and crisp white for freshness. 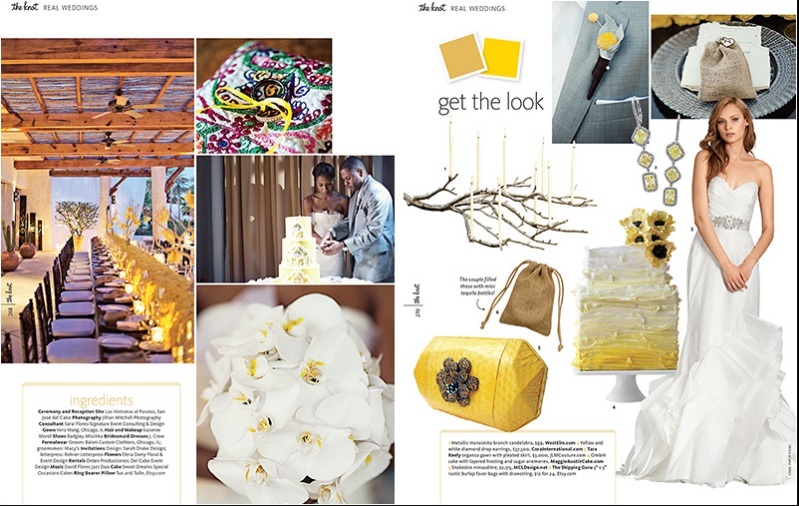 You can see the colors weave through the event design in bold, signature ways such as Meka’s white and gold Phalaenopsis Orchid bouquet, to the bright yellow Tulip bridesmaids’ bouquets, golden Craspedia boutonnieres, and yellow Rose petal aisle decor. 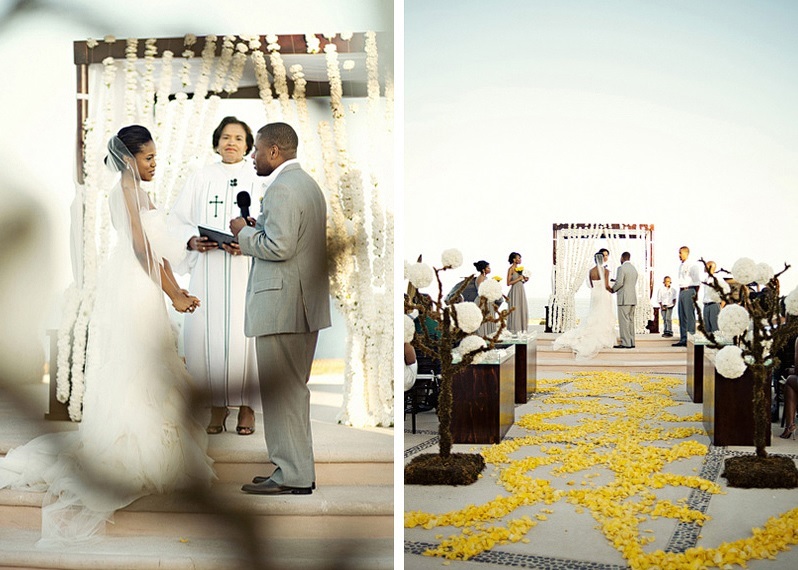 The crowing glory? 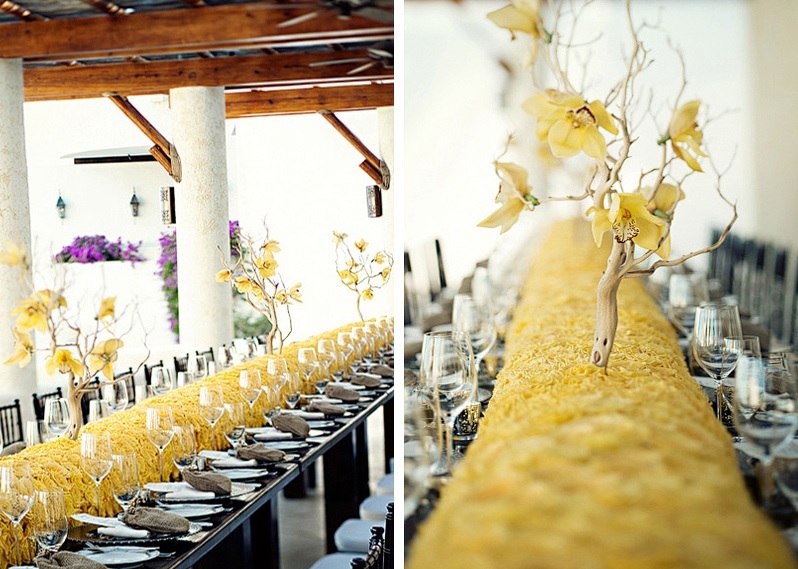 the long floral centerpieces we designed for the dinner tables which were made with perfectly placed yellow Roses! 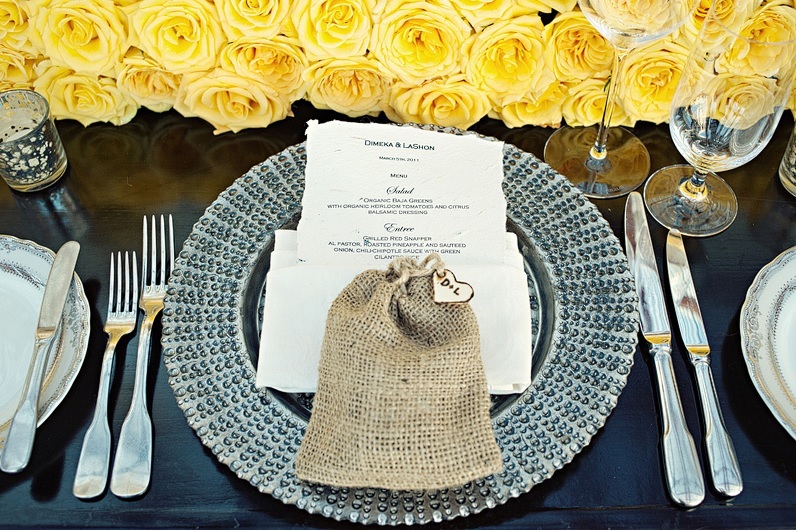 Bursts of local Manzanita branches and golden Cymbidum Orchids added a pop of vertical allure and rustic texture to the tablescape. 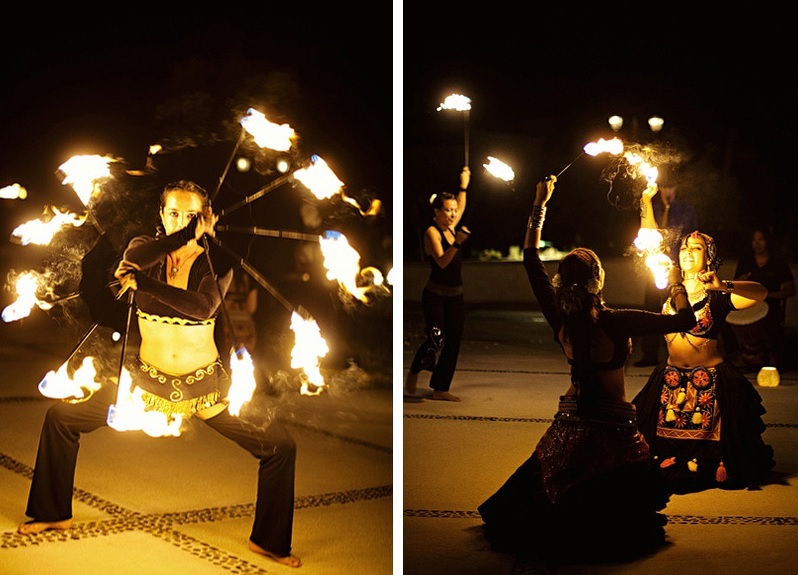 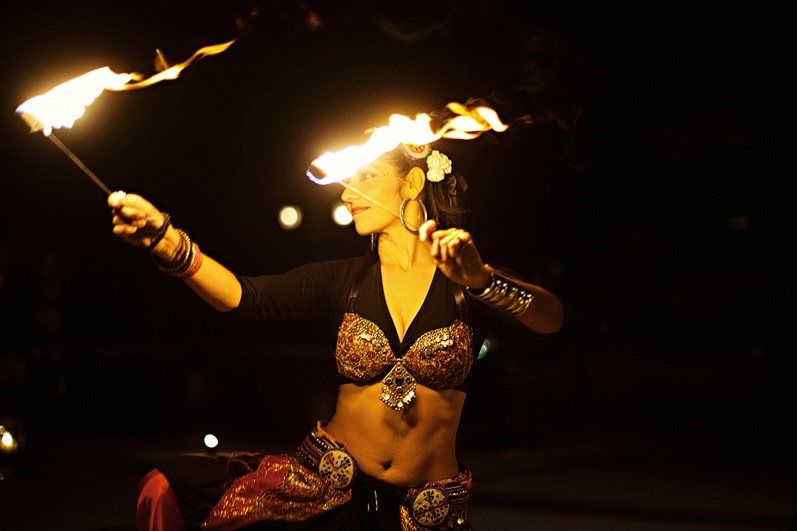 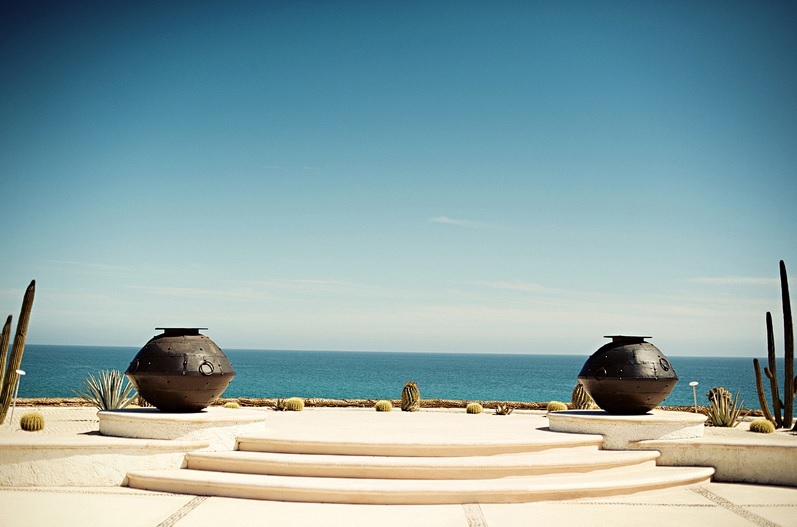 A stunning setting for an amazing outdoor celebration! 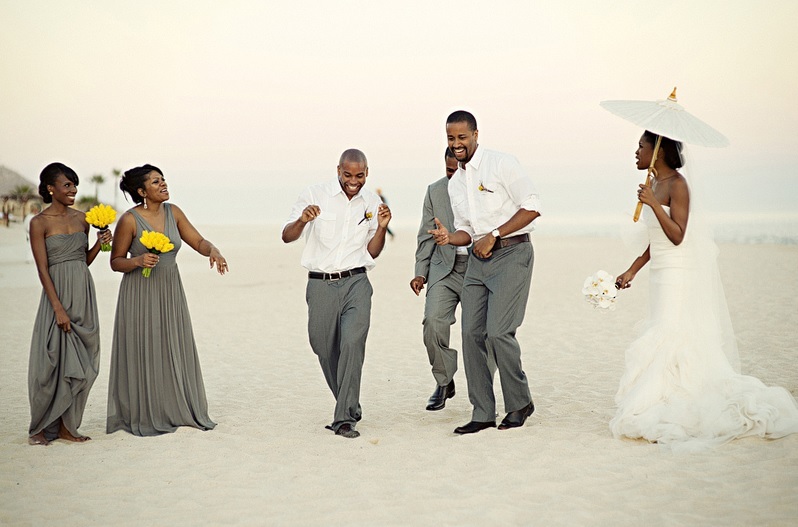 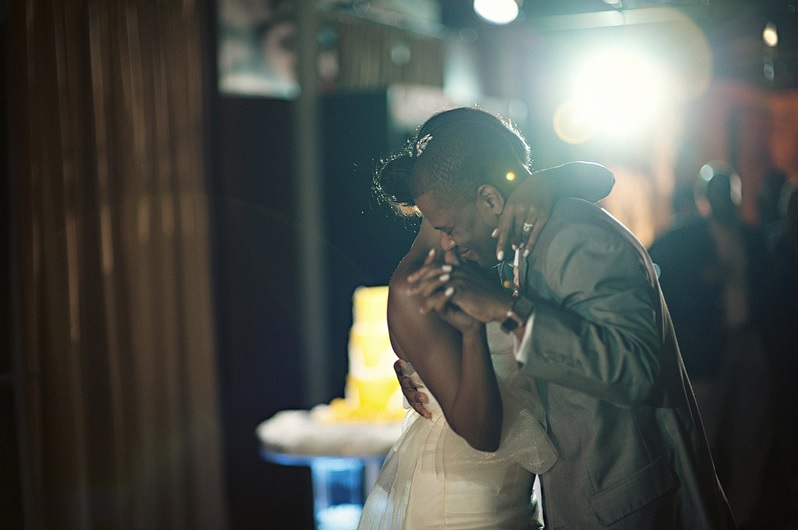 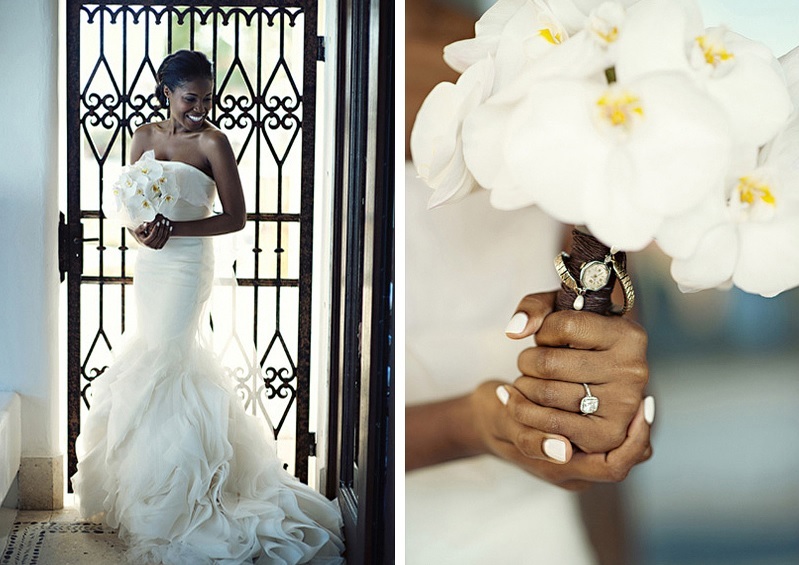 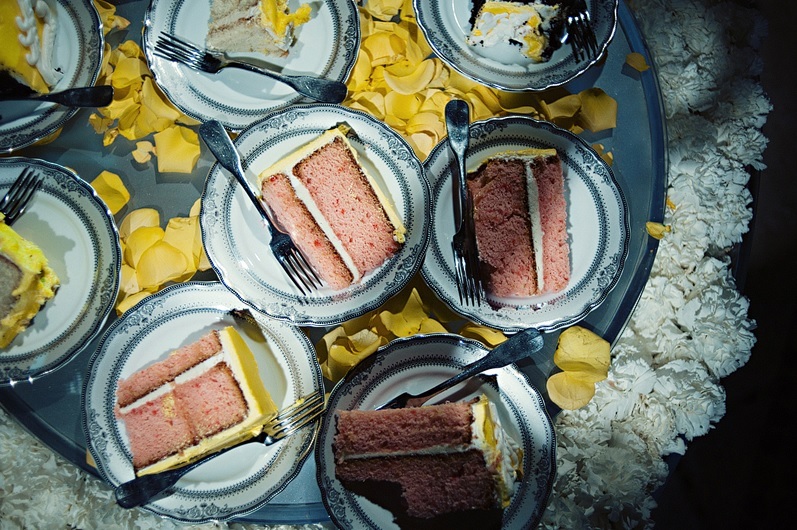 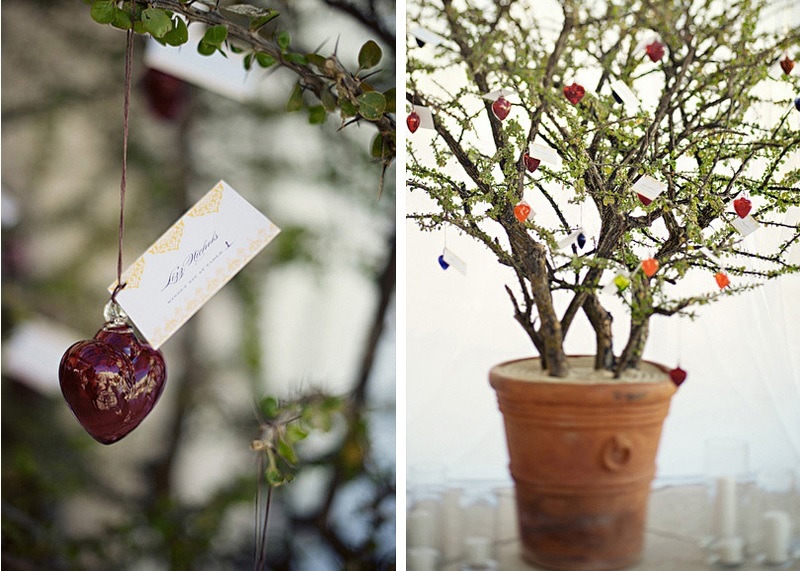 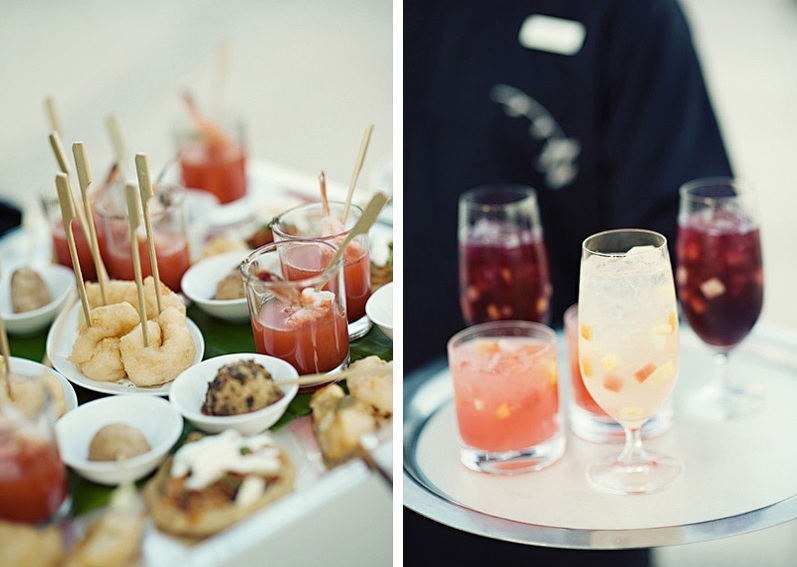 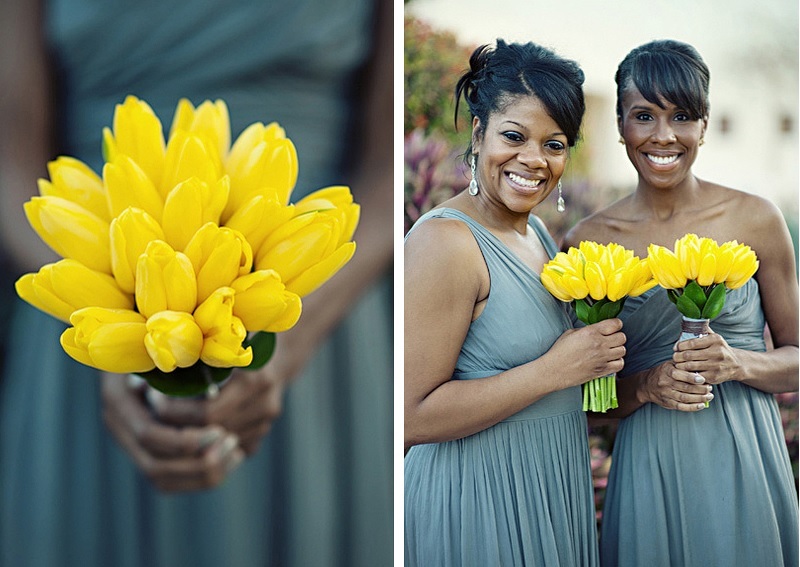 Take a peek at the lovely photos from Jillian Mitchell as featured on The Knot!